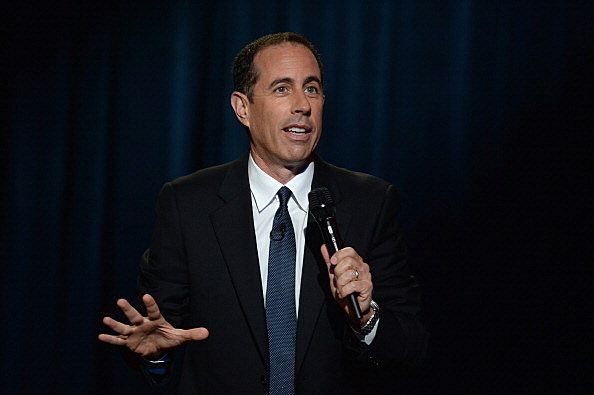 Comedian Jerry Seinfeld has added a second Grand Rapids show to his tour date at DeVos Performance Hall on September 10. The star of Seinfeld, and popular video series “Comedians in Cars Getting Coffee” will now perform a show at 7:00 p.m. and another at 9:30 p.m. on the same date. Tickets for both shows will go on sale to the general public beginning Friday, June 19, 2015 at 10:00 a.m. Ticket prices are $49.50, $65, $80, and $125, and will be available at the DeVos Place® and Van Andel Arena® box offices, all Ticketmaster ticket centers, online at Ticketmaster.com, and by phone at 1-800-745-3000. A ticket purchase limit of eight (8) will apply to each order and details are subject to change.